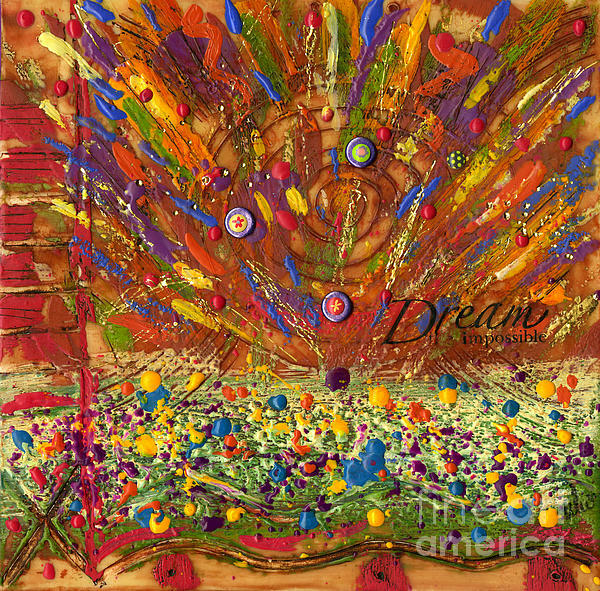 Wow the energy in this how could a dream be impossible.....it is bursting forth of all possibilities! You go girl! love the explosion of colors.